Here is our new blog page. 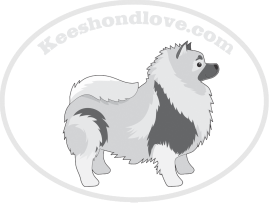 Please eel free to send comments about anything Keeshond. We welcome past puppy parents to post updates about your Keesies as well. I have had Keeshonden for over 35 years. I am simply in love with this breed and happy to provide beautiful, healthy, AKC puppies to all who love them.